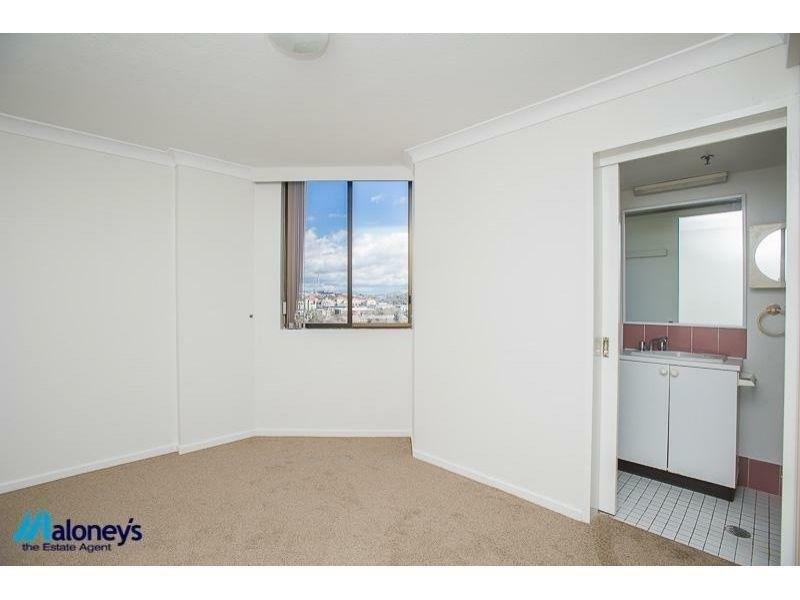 Freshly painted and carpeted and located just a block from of the Kingston precinct with a fabulous north easterly aspect and pristine views that enable you to see from the thirteenth floor the parliamentary triangle wrapping all the way around to West Basin, you are sure to be the envy of family and friends who come to visit. 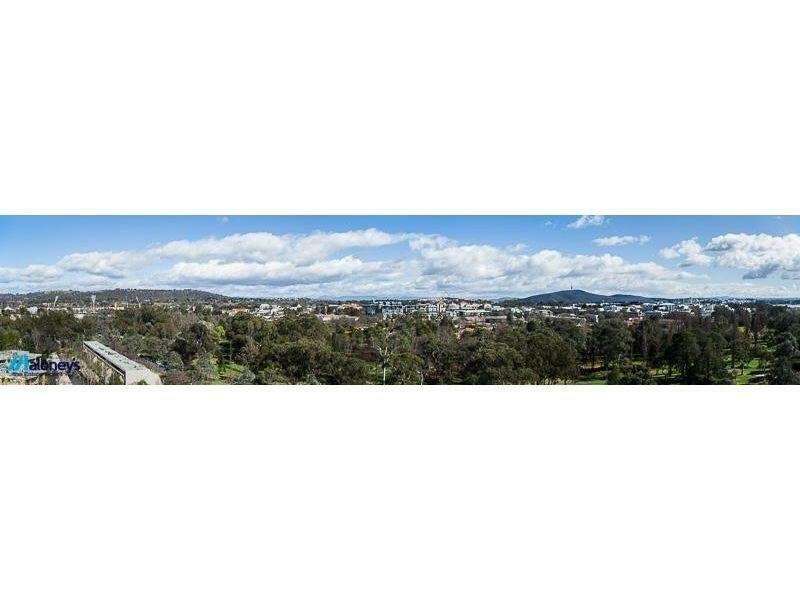 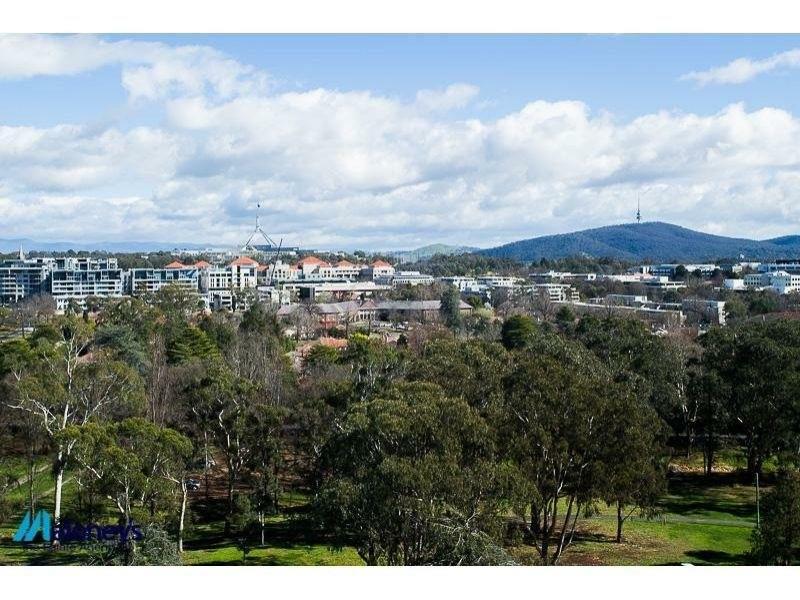 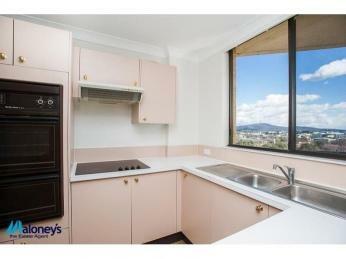 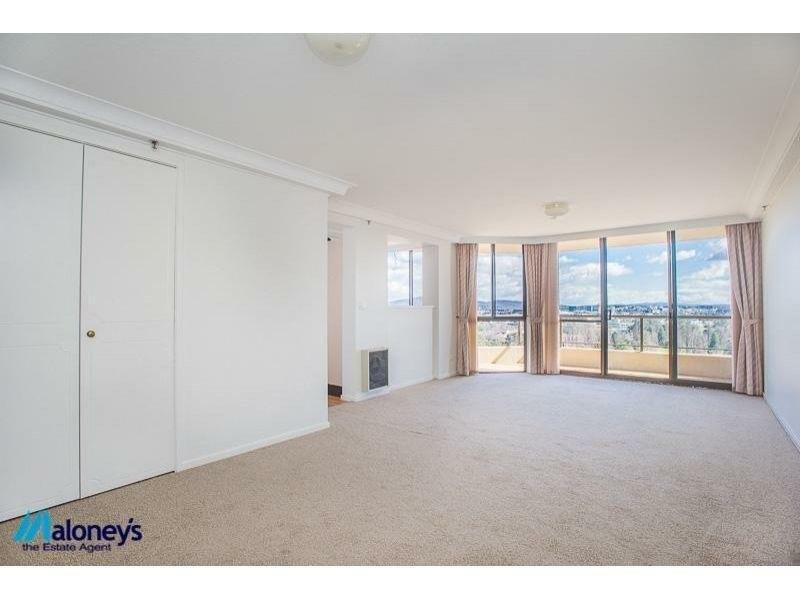 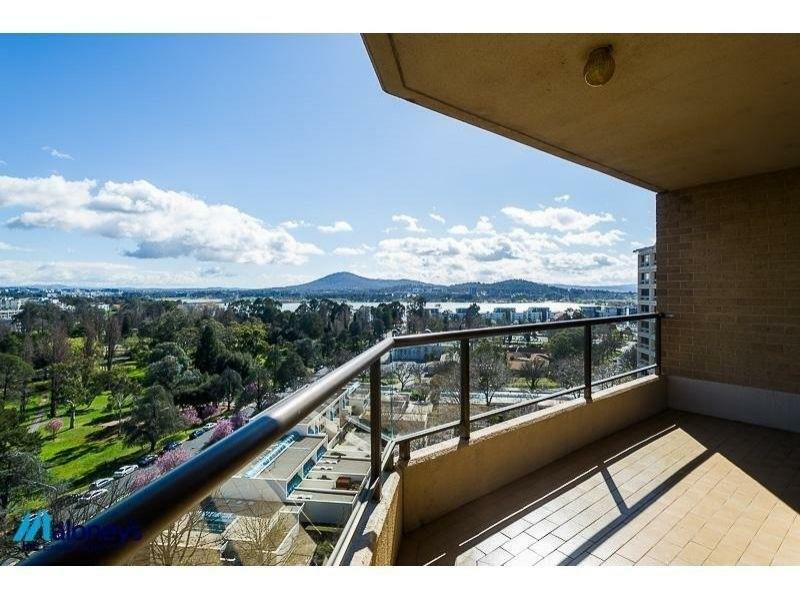 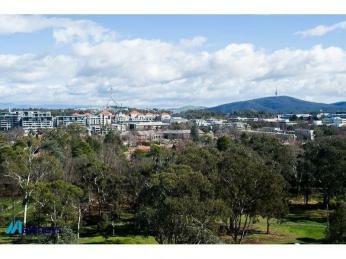 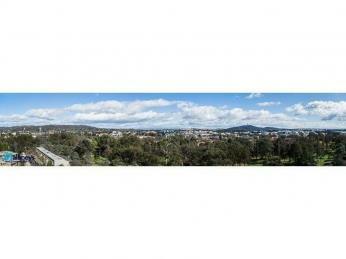 Only a handful of properties in Canberra can lay claim to such a great location, elevation and breathtaking panoramic views as this. 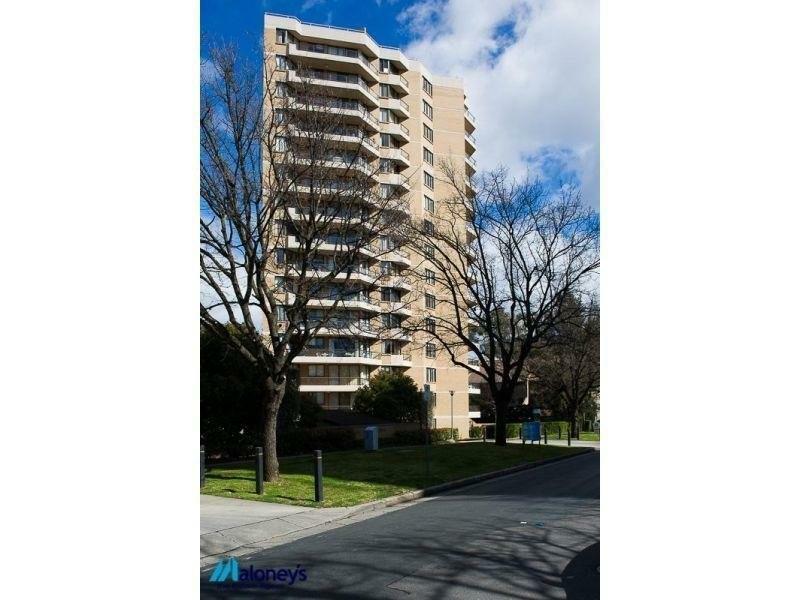 Set in the highly regarded and tightly held "Carrington Complex" with lift access to your floor, this is the perfect opportunity for the investor or live in buyer to take advantage of the great interest rates and secure something truly special. 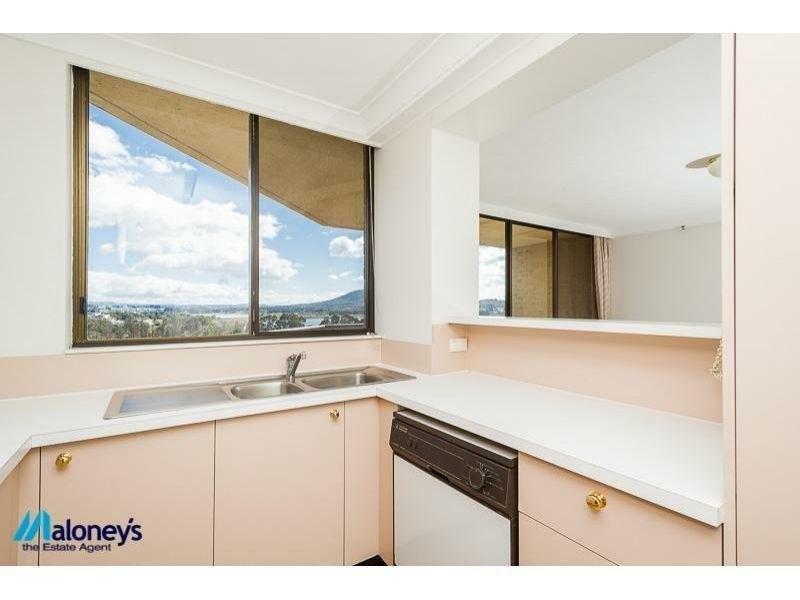 Featuring two bedrooms that both include ensuites, a spacious lounge/dining area off the kitchen and a balcony that offers possibly some of the best views in the City. 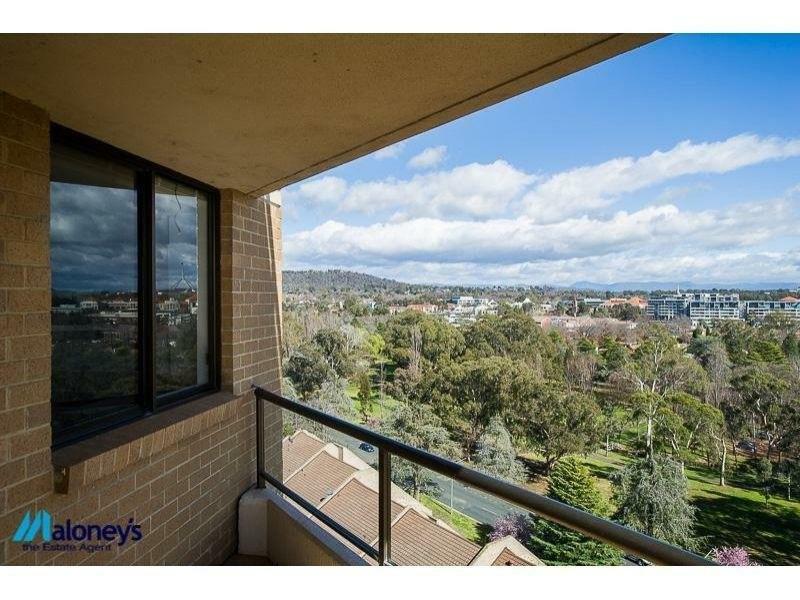 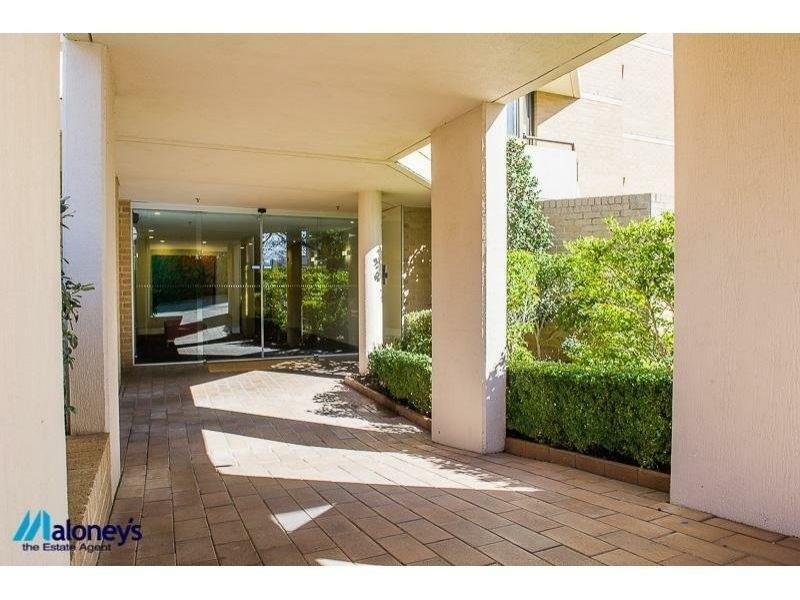 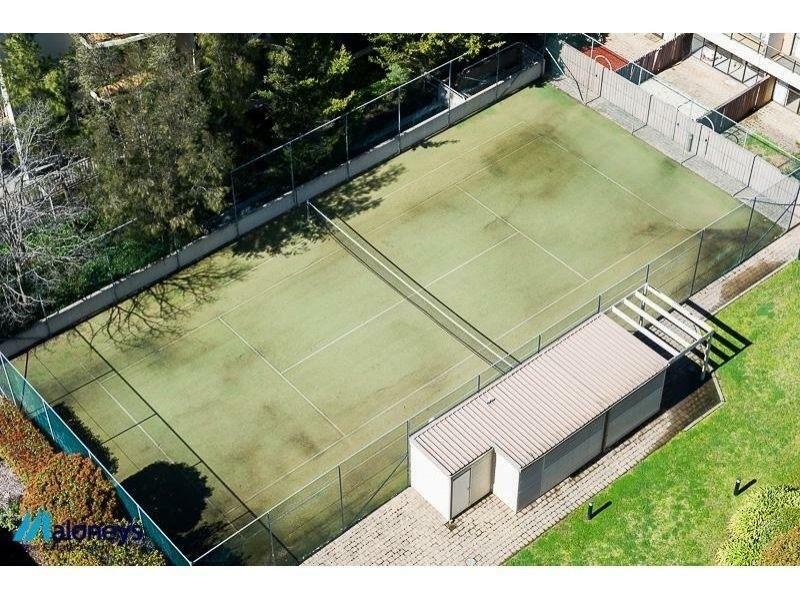 The other fantastic lifestyle benefits come in the property's undoubtedly superb location just a short walk to Telopea Park, The Old Bus Depot Markets, Kingston Foreshore and only a few minutes drive to the Parliamentary Triangle and the CBD. 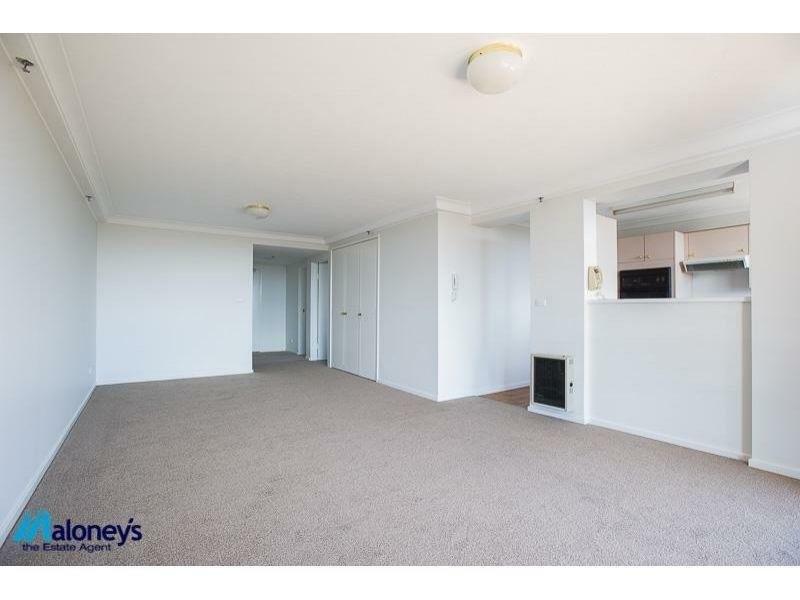 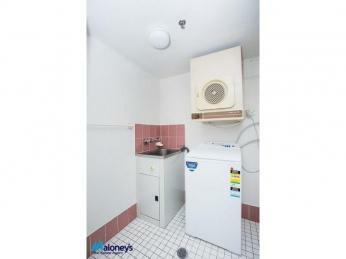 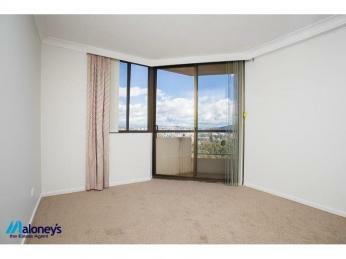 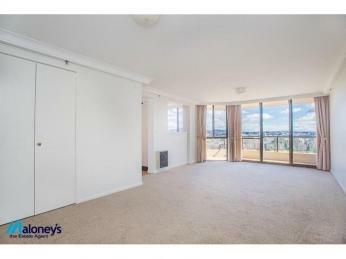 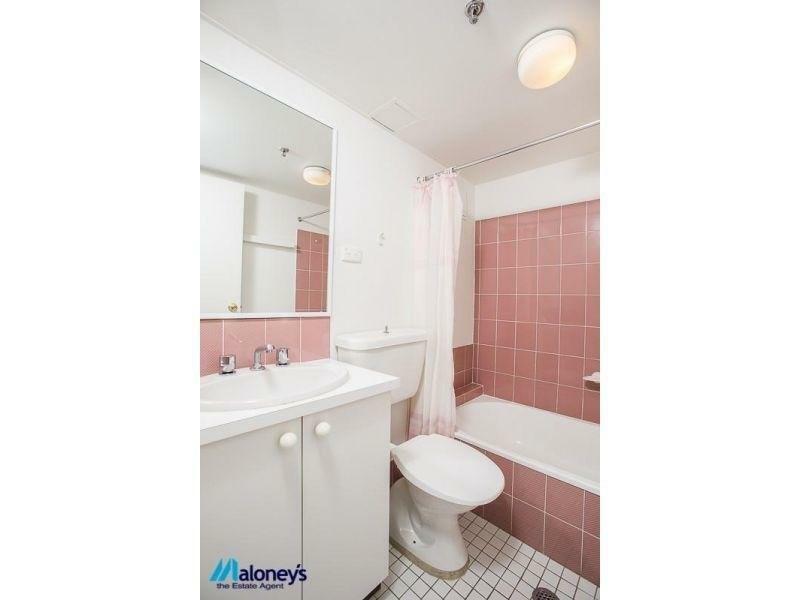 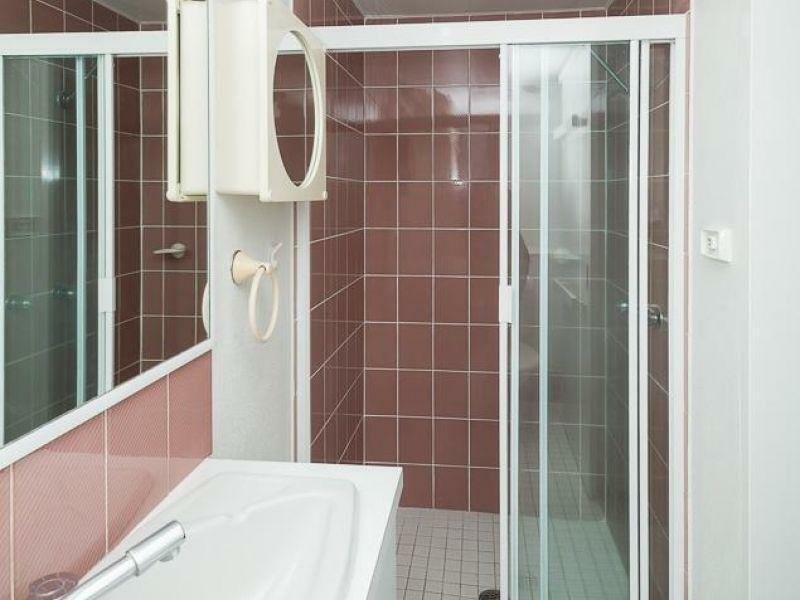 Investors note tenants love this popular complex!